This information comes to us by way of prolific Facebook feature leaker Jane Manchun Wong. Nearby Friends has been around since 2014, but previously, the opt-in feature would show a list of your friends' approximate locations ("Near San Francisco," for example). Here, clusters of friends and their locations are shown in bubbles. Check out Jane's tweet below to see it in action. 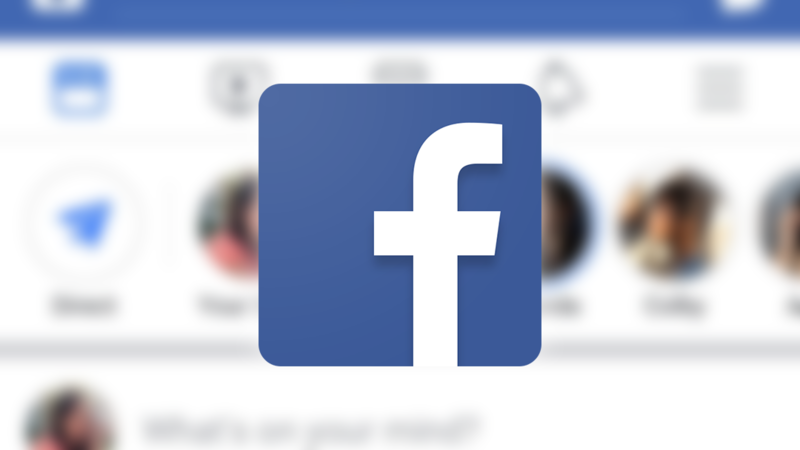 It's worth stressing again that Nearby Friends is an opt-in feature; Facebook isn't about to start showing your location to everybody you've ever met. As the feature is still being tested, you might not see it for a while yet, but it certainly seems more useful than the current list view.